Unlike other operating systems, Linux desktop environments usually include a multitude of small applications that range from electronic notebooks and image viewers to RSS readers. All of these applications help to make daily work in an office setting easier. However, it is most often the case that the various tools have to be individually called, they are not connected to one another, and menu navigation frequently varies from one tool to the next. As a result, it can take some time to become familiar with how a tool works. Moreover, simultaneous operation of several tools can be inconvenient. Makagiga  takes a different and integrated approach to providing tools for daily use. Distributed under the free Apache 2.0 license, the solution has a uniform interface covering a diverse selection of small programs. The programs dovetail into one another, thus making for efficient use. Makagiga was developed as a Java application, and as a result, it requires a Java runtime environment. Here, both Java from Oracle and the free OpenJDK environment are suitable. You may want to move the newly created makagiga-5.8.1 directory to the /opt/ directory where newly added software is usually stored. Next, you can set up a launcher in your menu structure. The developers have integrated a small shell script called makagiga.sh that allows you to launch the program instead of having to type out the inconvenient Java call. Once launched, the main window opens quickly. The window contains a tree directory view for folders and feeds to the left and a large pinboard to the right. Tabs are used to show changing content in the pinboard (Figure 1). 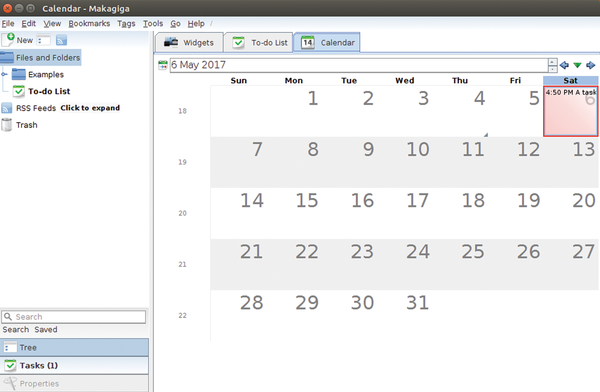 Figure 1: The Makagiga main window, here with an open Calendar tab. A horizontal menubar sits at the top of the main window. The three pinboard tabs (Widgets , Calendar , and To-Do ) represent tasks and shortcuts that might potentially be helpful. You can switch Makagiga to full-screen view using the menu option View | Full screen or by pressing the F11 button. In full screen-view, the software gives the impression of a quasi-desktop. Makagiga contributes an unusual interface to the desktop, as well as an unconventional settings menu. There is a settings dialog under the settings option of both the View (sometimes – see below) and Tools menu. You can use these dialogues to configure the software. Since the menu structure changes when a pinboard tab has been activated, you can find the settings dialog for designing the view if the Widgets tab is selected. The three context-sensitive menus (Wallpaper, Colors and Border, and Workspaces) are used to enhance the pinboard's visual appearance. Basic modifications, on the other hand, are performed in the Tools | Settings menu. The General tab in this menu allows you to define the software's behavior during operation and when it stops. The Browser menu item lets you specify the browser that will start when links are called in Makagiga. You should select a theme with the Look and Feel option. The Tasks dialog is used for defining certain options for the visual appearance and notification function of the to-do lists. The Notepad area determines additional options for the notepad, such as the standard font and coloration. To the extent that you would like to modify the automatic update function, you can modify corresponding options accordingly in the dialog of the same name. If you are also using an RSS feeder, then it is a good idea to adapt parameters like the update interval or the period of time during which news should be locally saved (Figure 2). 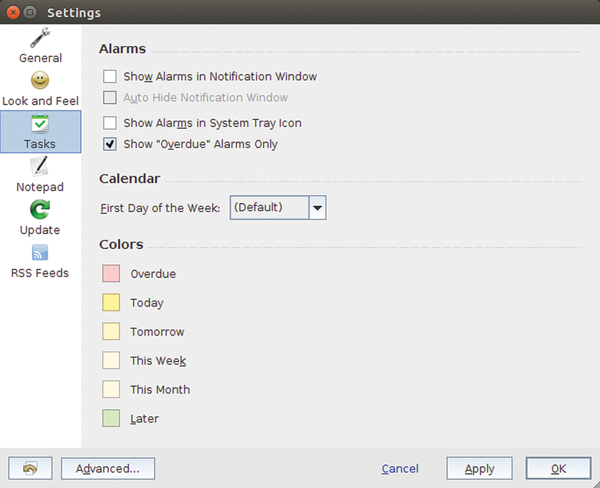 Figure 2: Makagiga collects all of the important options in the settings dialogs. Stormcloud provides the current weather report at a glance. Thanks to its pleasing design, even rainy weather looks good. If the default Ubuntu image viewer doesn't cut it for you, there are plenty of other excellent image viewing applications you can choose from. The lovingly developed "Family Farm" real-time strategy game became a minor hit in 2011. They game now has a successor.